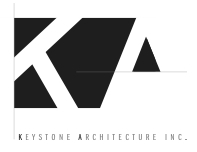 Nescopeck Borough Building – Keystone Architecture, Inc. 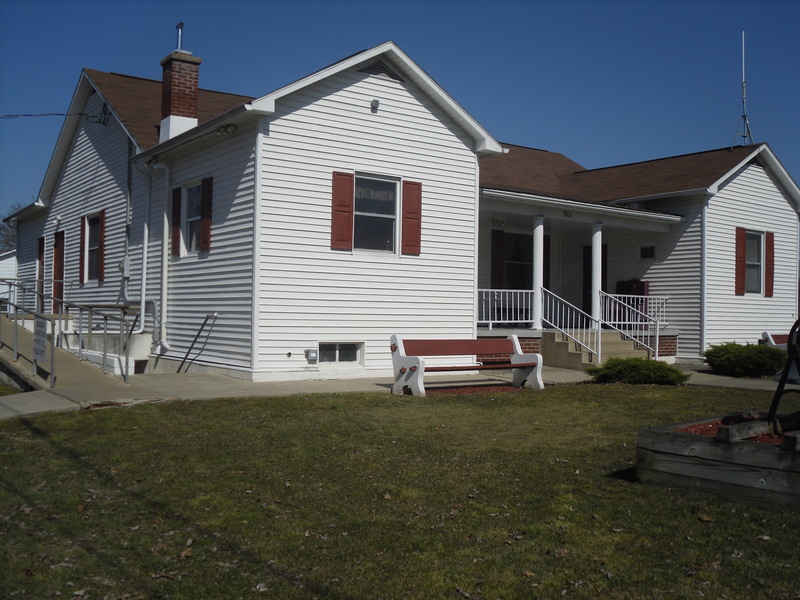 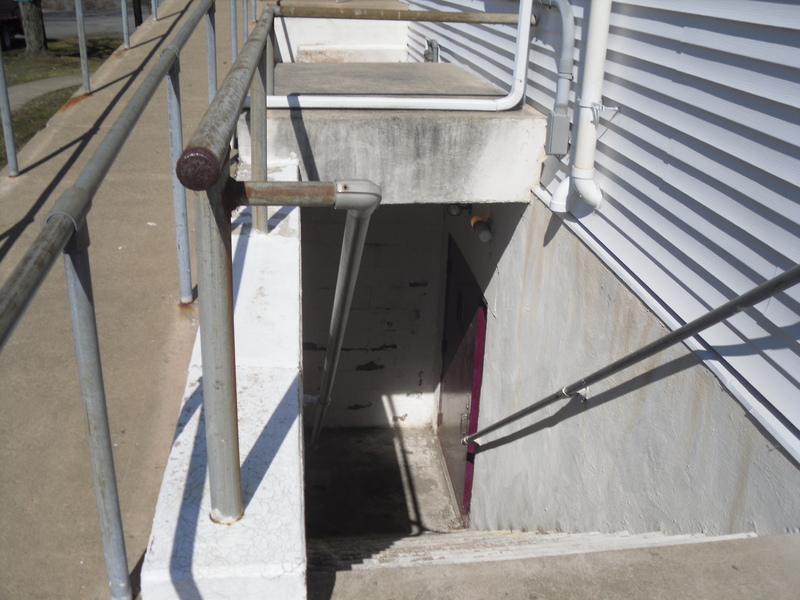 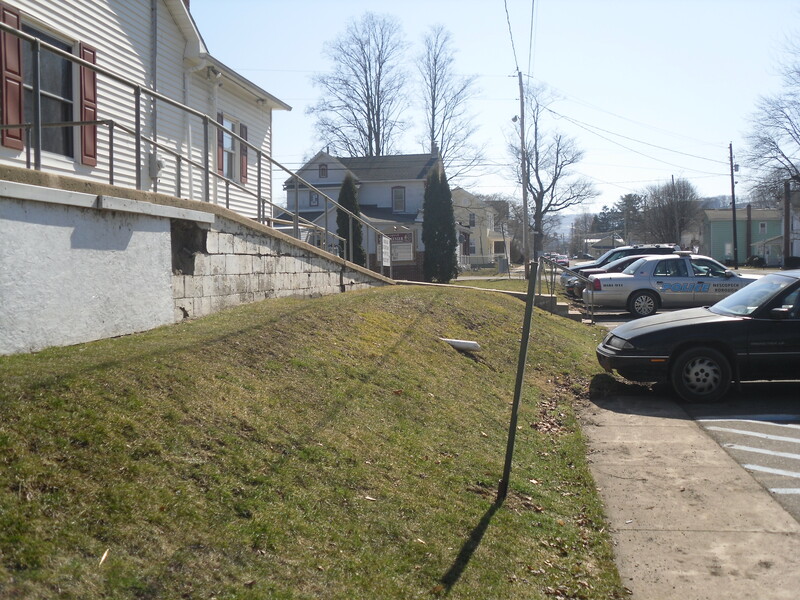 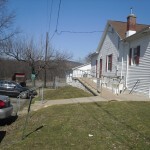 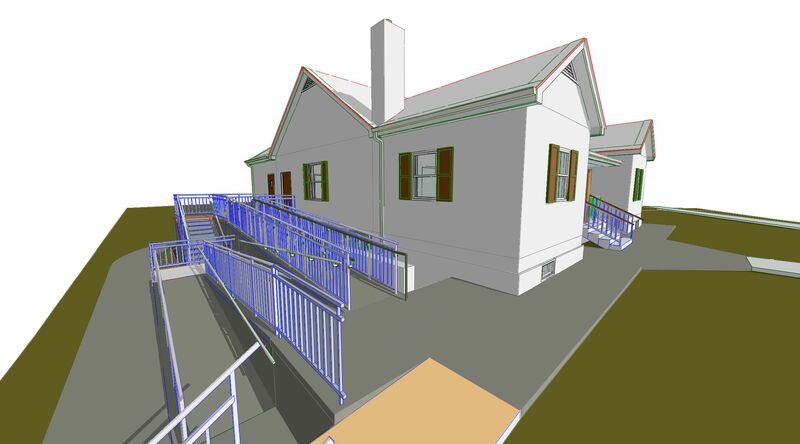 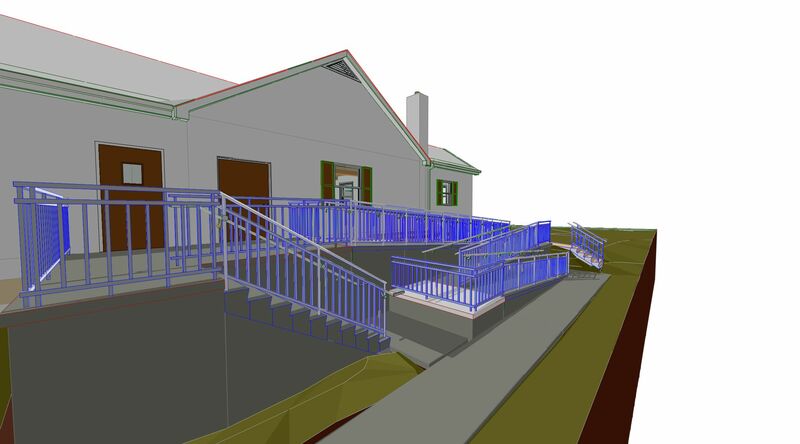 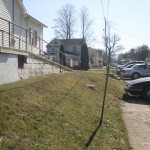 The Borough of Nescopeck Offices and Youth Center, sited on the bank of the Susquehanna River, was in need of an exterior ramp reconstruction to meet accessibility requirements. 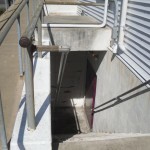 Keystone Architecture was commissioned to devise a ramp that utilized existing elements and available space to provide access to the Borough Offices for those who are not able to use stairs. 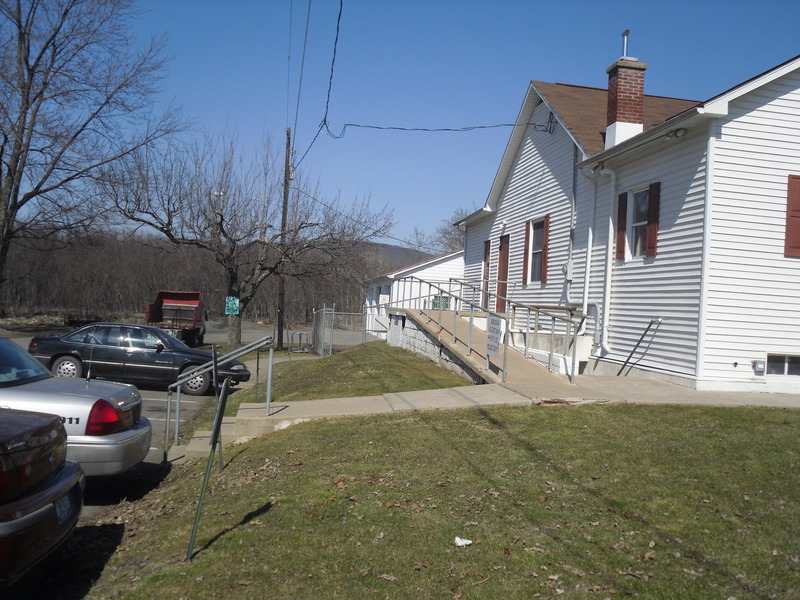 As part of the project, interior toilet rooms were made accessible and space was provided for the storage of coats for meeting attendees as well as a storage area for the Borough Police Department. 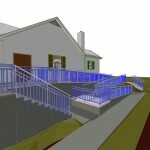 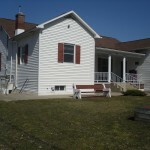 This project was funded by a federal Community Development Block Grant (CDBG). 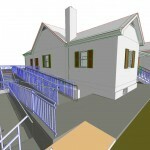 This project is currently under a phased construction process.